Product categories of Sleeping Bag, we are specialized manufacturers from China, Sleeping Bag, Camping Sleeping Bag suppliers/factory, wholesale high-quality products of Down Mummy Sleeping Bag R & D and manufacturing, we have the perfect after-sales service and technical support. Look forward to your cooperation! 3. From the season, 1 season sleeping bag,2 season sleeping bag,3 season sleeping bag,4 season sleeping bag. 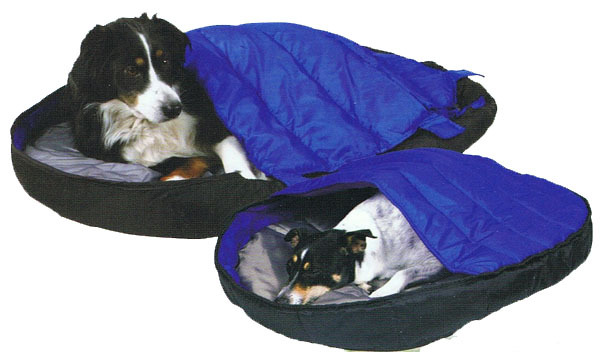 Our sleeping bags are produced by good waterproofed breathable Polyester shell,can hold up 3000mmPa. It can give you good feeling wherever in garden or wild outdoor or on mountains. Our sleeping bag have multiplex materials,Polyester,Cotton,P/C,Flannel. All of them have soft features for people's skins to make them sleeping well. Our sleeping bags's fillings are Polyester,Hollow Fibre,Spray-bonded Cotton,Silk-like Cotton,Flannel,Duck Down,Goose Down etc. They can catch any temperature required via buyer. At the same time,we have some sleeping bags specially for army and military, Shell and Lining must be passed the tests. The carry bags are compressed ones. 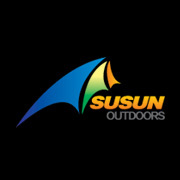 So we are sure that you can find the right one of your outdoor/camping life.